How to Import Related Products to Magento 2? 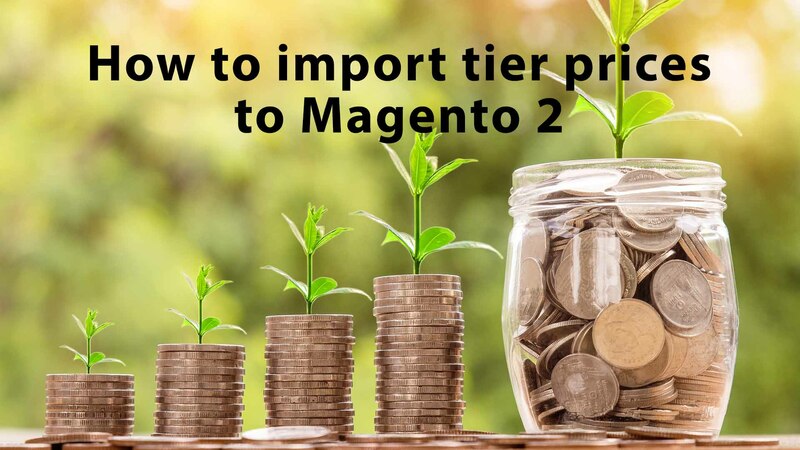 Setting up tier prices in Magento 2 is a time consuming task. It requires going through the products one by one, submitting values in a dedicated window, and saving. 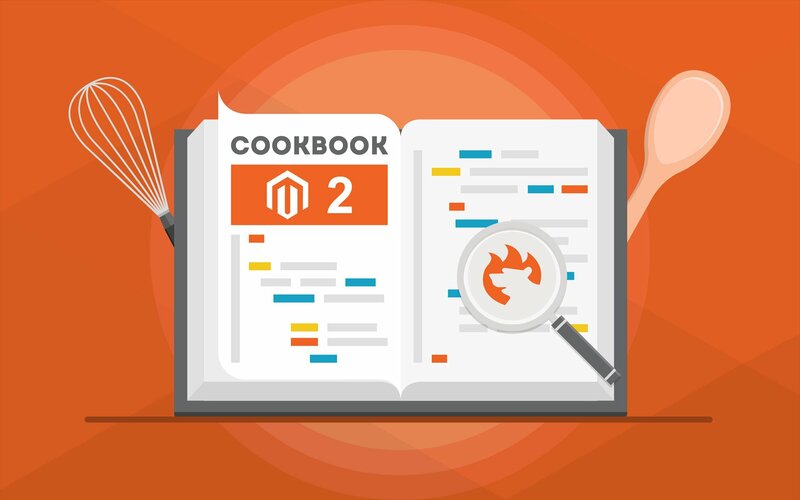 Using Magento 2 import procedure you can save hours of manual management time. In this article we describe how to do it. Fixed Product Tax in Magento 2 can help the store owners to sell products to different countries and different states depending on the tax regulations. This tax is added in a bit of a peculiar way which may not be as obvious from the first glance as it seems. 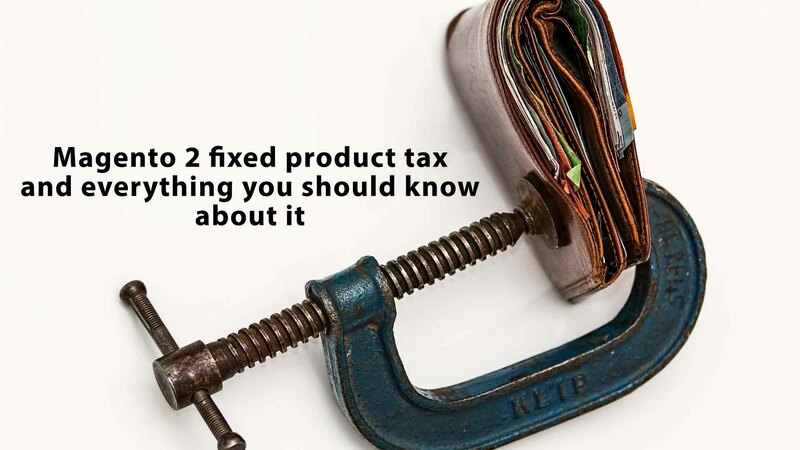 In this post we will cover everything you need to know about fixed product tax and how to import it to your Magento 2 store. 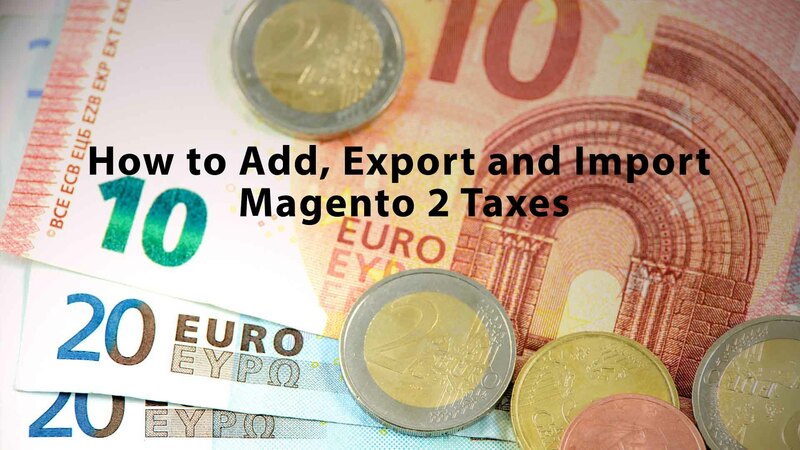 It’s a known fact, that you can add taxes in Magento 2, however, you can also import and export taxes. 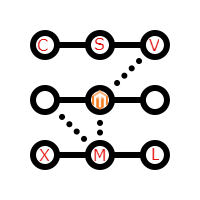 Importing taxes can save time when moving to another store, or migrating from Magento 1. Categories can also be imported to Magento 2 stores. 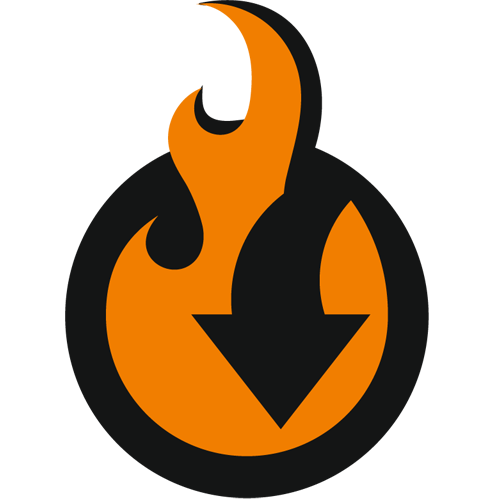 Learn how to do it with Improved Import and Export extension by FireBear Studio. We have very good news for you: it’s no longer necessary to import/export files to/from Magento 2 manually. 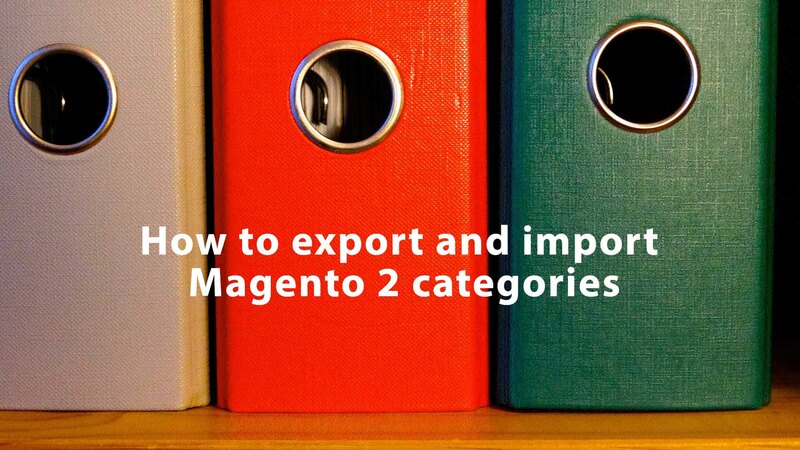 And below we explain how to automate Magento 2 import and export processes. Check this post and you will find out how to save tons of time and effort making your daily routine fully automated.